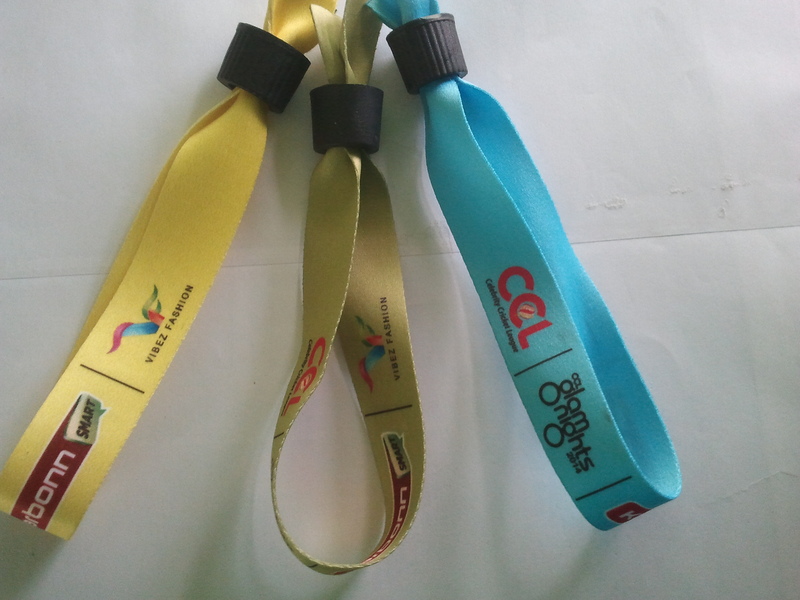 Fabric wristbands not only do they offer the very highest level of security but they look great and more comfortable for guest to wear over multiple day events. We have the ability to print multiple colours, logos and graphics. This provides an opportunity for producing design and colour options which will appeal to the event sponsors. Llight weight plastic lock with 2 layers of sharp teeth dig into the band to secure it, and it impossible to slide off.